The Event Designed to be a ‘traditional’ gathering and exhibition of steam, the Weald of Kent Steam Rally hosts the largest gathering of Traction, Waggon, Roller, Portable and Showman engines in Kent. These beautiful Victorian and Edwardian work horses (of which there number around 3000 in the UK) are a testament to the people who saved them from the scrap man and power the preservation movement. Our intention is to bring together a cross section of steam engines from the various manufacturers and provide an opportunity to see many of these in a working environment. In addition, there is an afternoon of arena activities for the owners and drivers in the form of games and demonstrations which are designed to show the skills required to handle these engineering marvels and provide an entertaining spectacle for visitors. The Organiser Lucky enough to have grown up in the 60’s and 70’s with a father, Michael Giles, who recovered Burrell 2386 from a farm in Essex and restored her, Bill Giles spent his early years travelling to steam rallies around Surrey, Sussex and Hampshire (normally in the coal bunker). 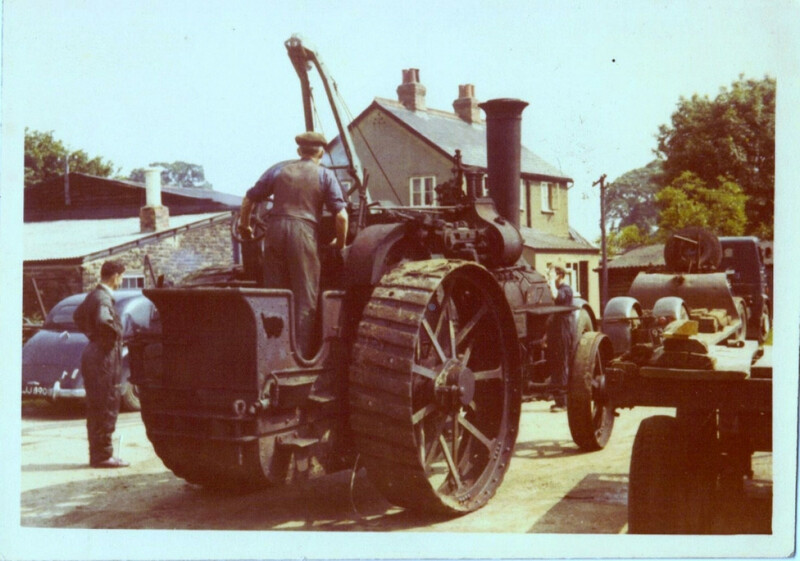 The smell of coal and hot oil has remained with Bill ever since and with a decline in available events for engines and owners and with the support of Rob Davies who owns the beautiful estate of Little Engeham Farm, the seed was sown for the newest show in the county. ‘In the days before HiViz and plastic tape, I remember steam as being an huge adventure and a fantastic social interaction for a young boy (and girl in the case of my sister).